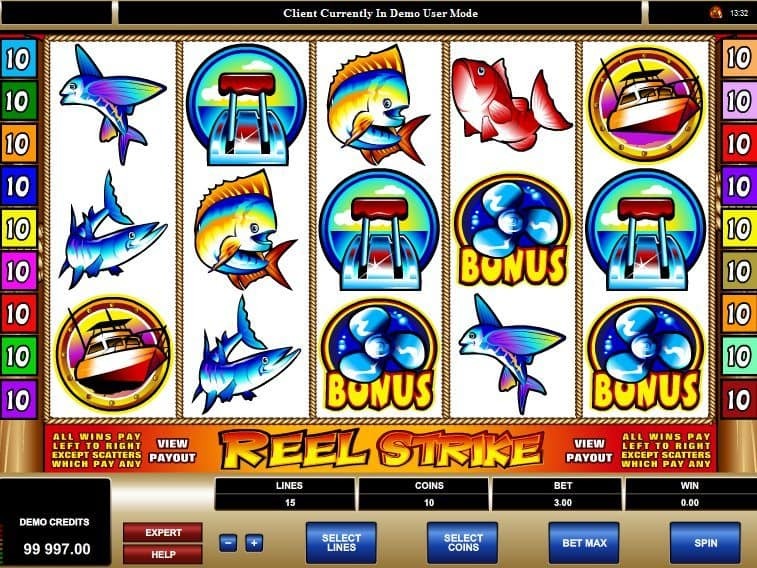 The Reel Strike free slot casino game has been introduced for people who love the aquatic world and dreaming about visiting such places. 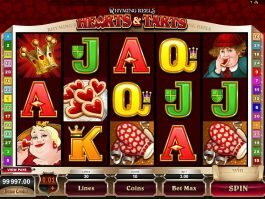 Microgaming has developed the concept wonderfully and finally brought this amazing slot for slot lovers. The theme of the Reel strike is based on the deep sea aquatic life, as all the symbols will definitely remind you the venture of deep sea fishing. 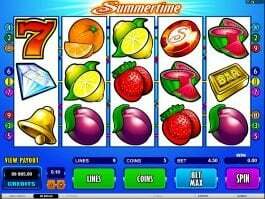 After placing your desired bet, you will have to change the number for right coins per line. You can also change the number of paylines. 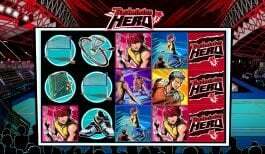 Select all the lines and play with maximum coin value. 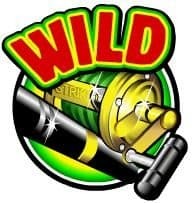 Fishing rod will be the wild and you will have to form the right combination with that. 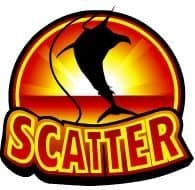 The fishing rod will act as the wild symbol in the game and also will be substitute for the bonus symbol (Propeller) while a fish on a hook symbol will play the part of scatter. 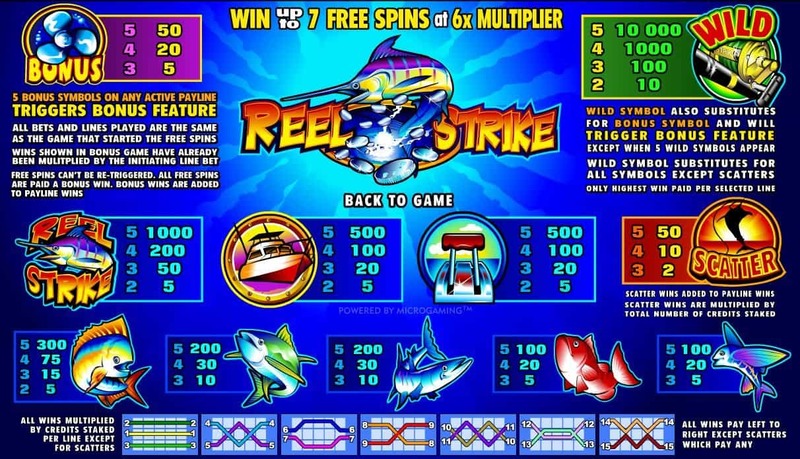 The Reel Strike comes with free spins that can be availed by brining five propeller symbols on the active payline. 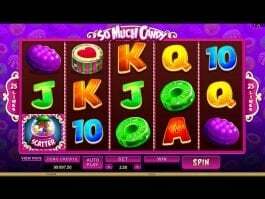 The game also feature a winning multiplier. 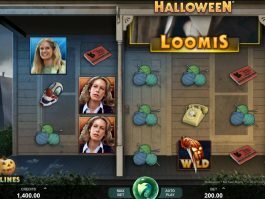 In order to determine the number of free spins, you will have to choose one of six boats, while another will be given to you as a multiplier. 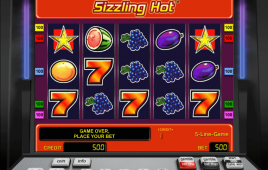 Along with the Reel Strike slot, other popular slots designed by Microgaming are Bridesmaids, Burning Desire, Bush the Bank, Bush Telegraph, Carnaval, etc.